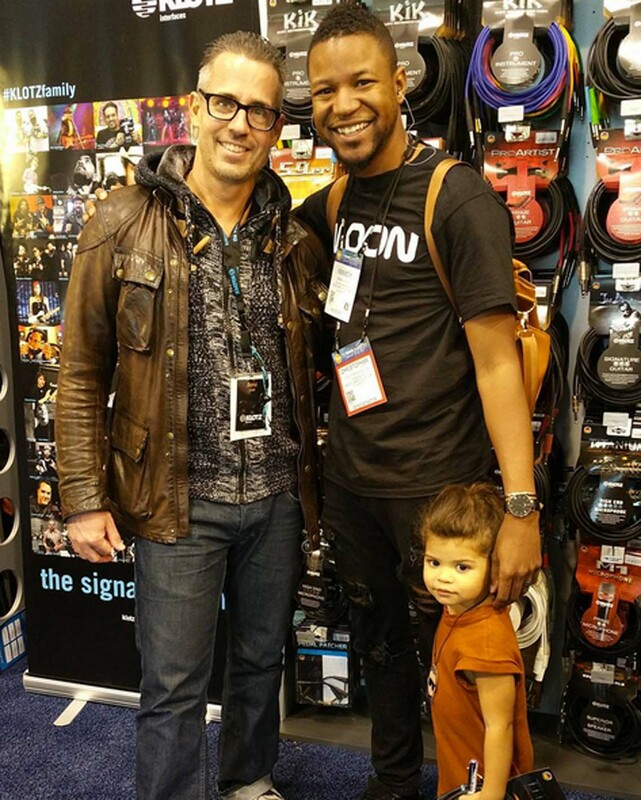 Christophe Keyes was drawn to discover KLOTZ at the Gear Preview, part of the NAMM Show. Nomen est omen: The Californian keyboard player developed driving ambition from an early age; from his very first piano lessons in 1999 to the present day, he’s never stopped learning and growing. 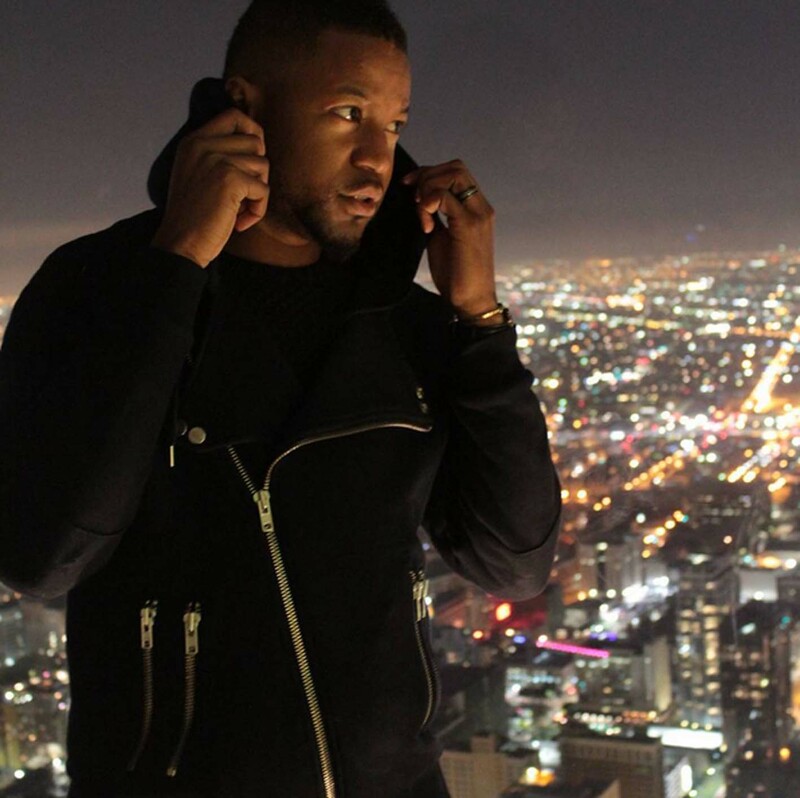 Further milestones along his educational path included Berkeley School of Music (not to be confused with Berklee College in Boston) and Citrus College, which he still attends while studying for his Bachelor of Arts in Piano Performance and Business. At the same time, Christophe Keys is an indefatigable touring musician, playing with local bands as well as big names like B.B. King, Ana Popovic and Greg Philinganes. He takes every opportunity to work with other musicians, learning and improving his own playing. His superb ear enables him to play any song – in his own style! – after hearing it only once. As an ever-evolving pianist, producer, musical director and teacher, Christophe Keyes needs the very best in equipment. 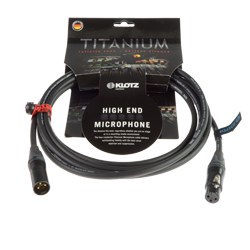 Those cables are now available from KLOTZ. 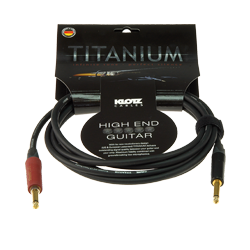 And the best of the best is our high-end cable, Titanium.